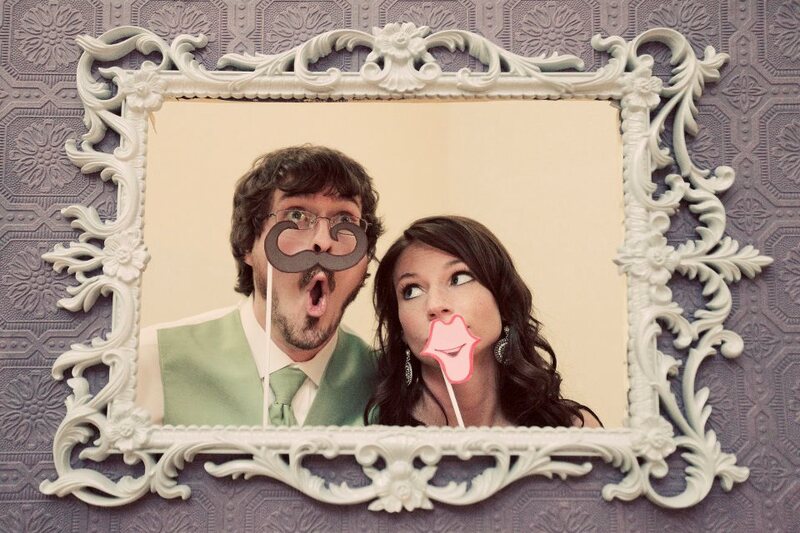 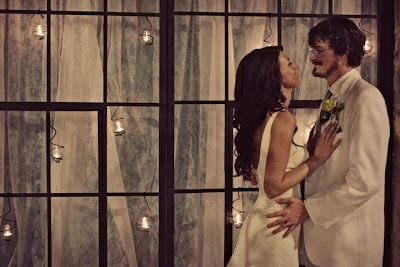 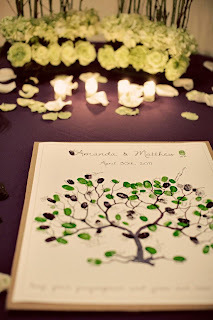 Congratulations to Amanda and Matt! 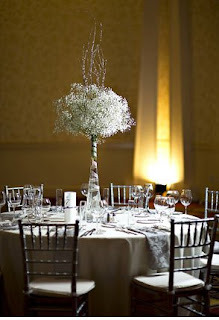 Baby's Breath wasn’t our top flower choice for brides until we started playing with these dainty white flowers. 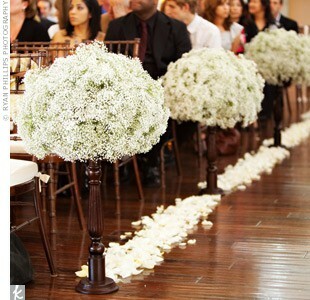 These flowers have a simple ‘wedding wow’ factor that can fit any venue and any season. We love the look of these gorgeous flowers. 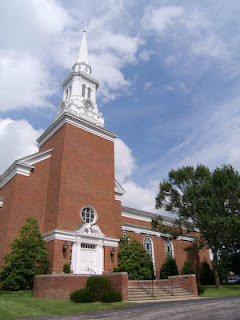 Not fully convinced? 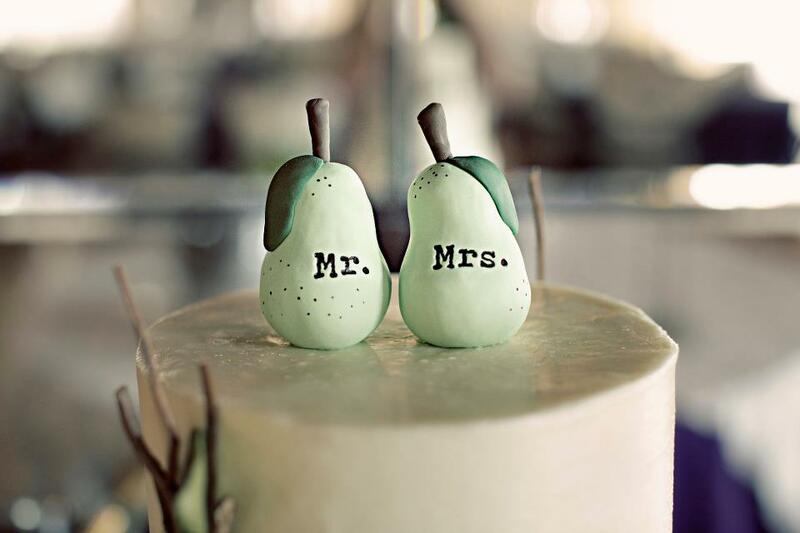 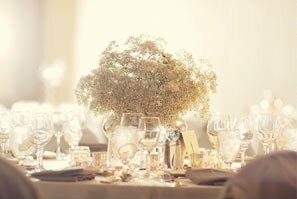 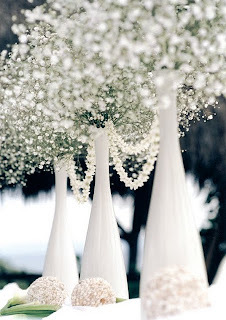 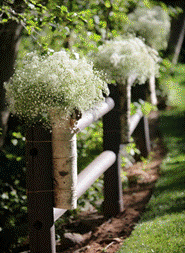 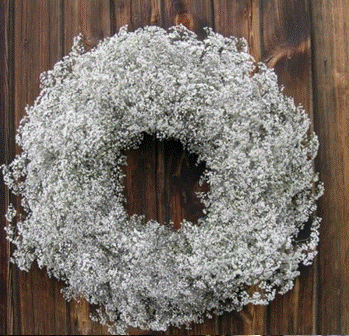 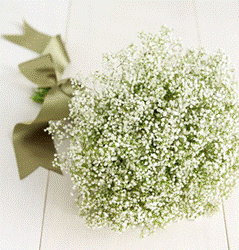 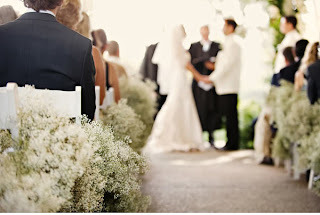 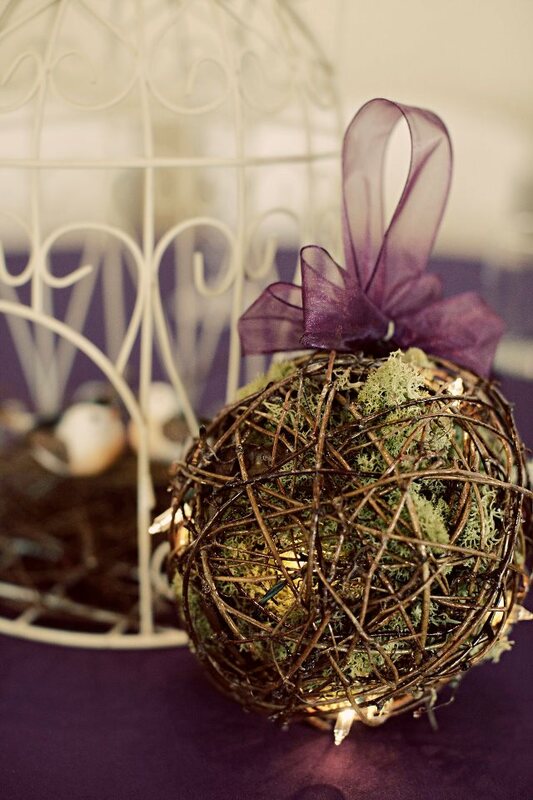 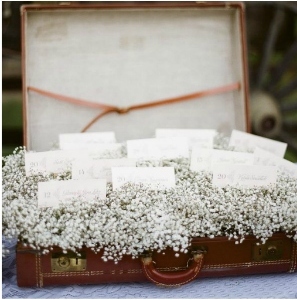 Check out some of these breath taking wedding details that use Baby's Breath! Every little girl dreams about being a princess on their wedding day and Alfred Angelo has created a magical fairy tale collection of wedding gowns inspired by Disney! 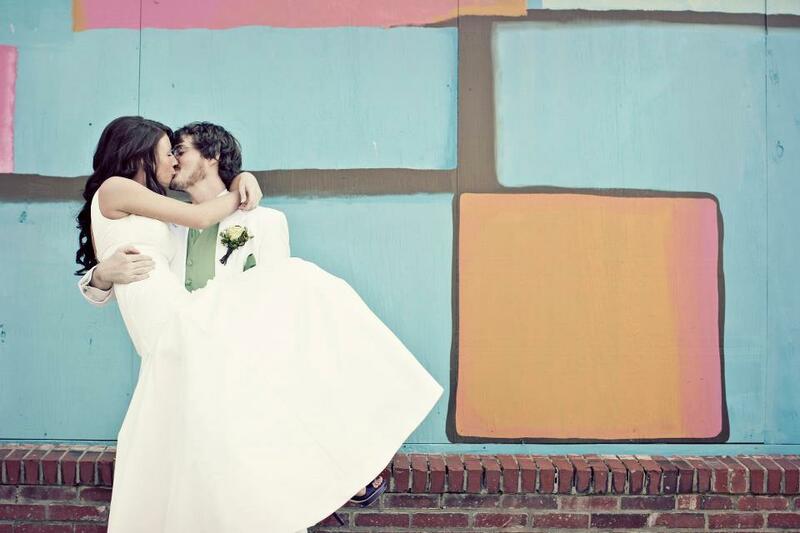 Your dreams will come true in some of these gowns! 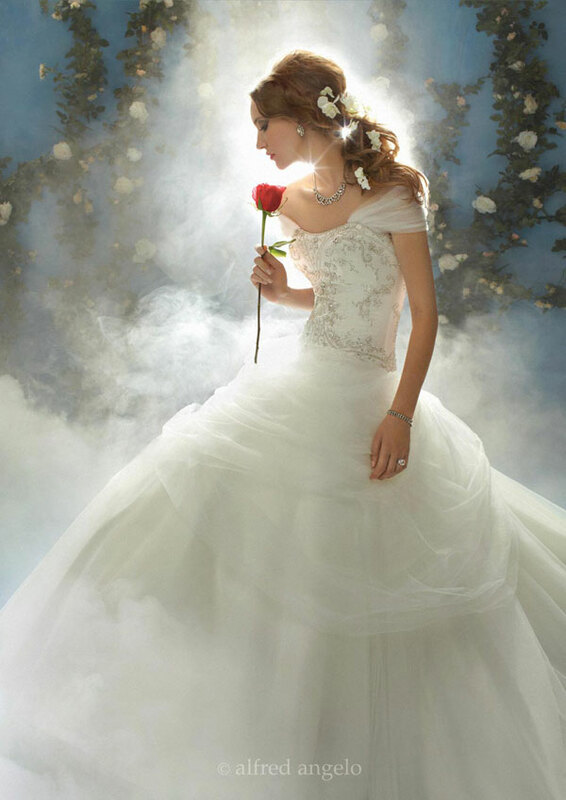 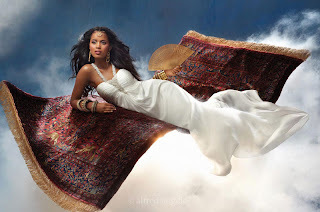 Visit alfred angelo Disney for more dresses and details. 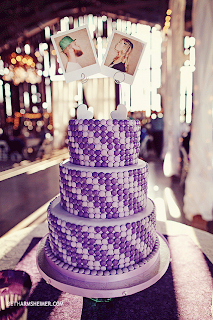 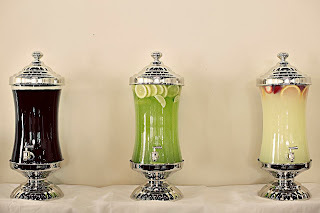 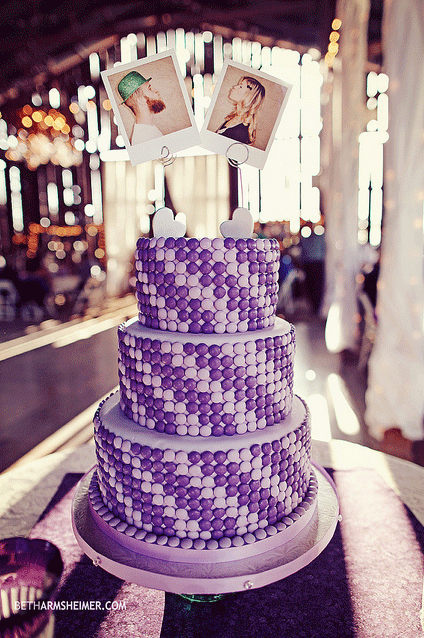 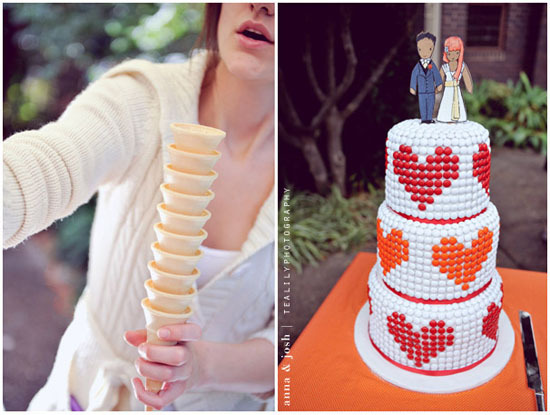 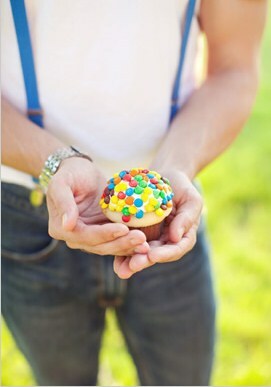 Wanna add some yummy M&M's into your wedding details? 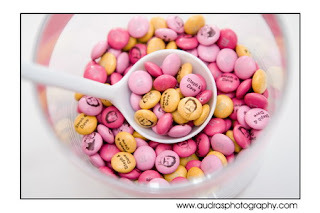 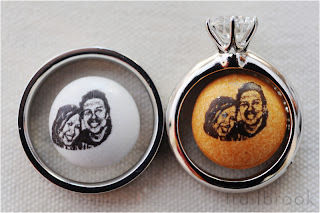 Check out these yummy ideas or make personalized M&M's at MyMMS.com. 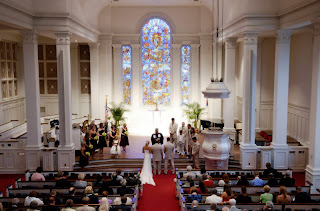 This church is uniquely beautiful, from the architecture of the white front doors to the detailed stained glass windows that are throughout the building. 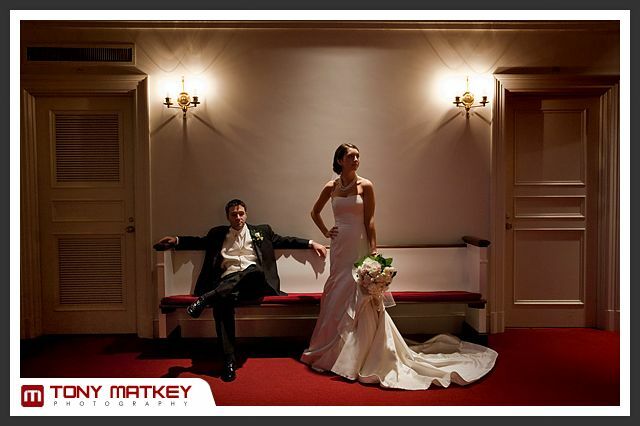 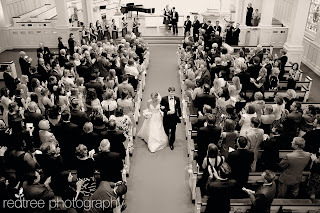 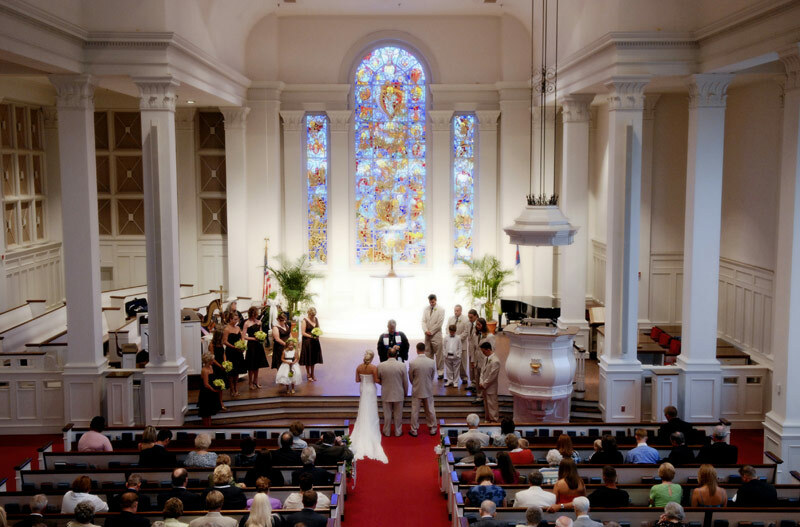 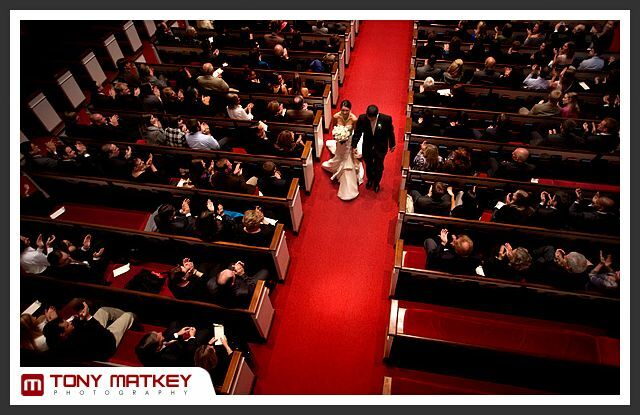 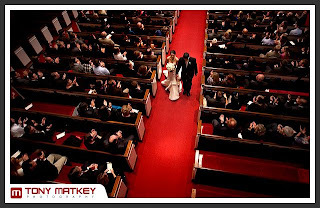 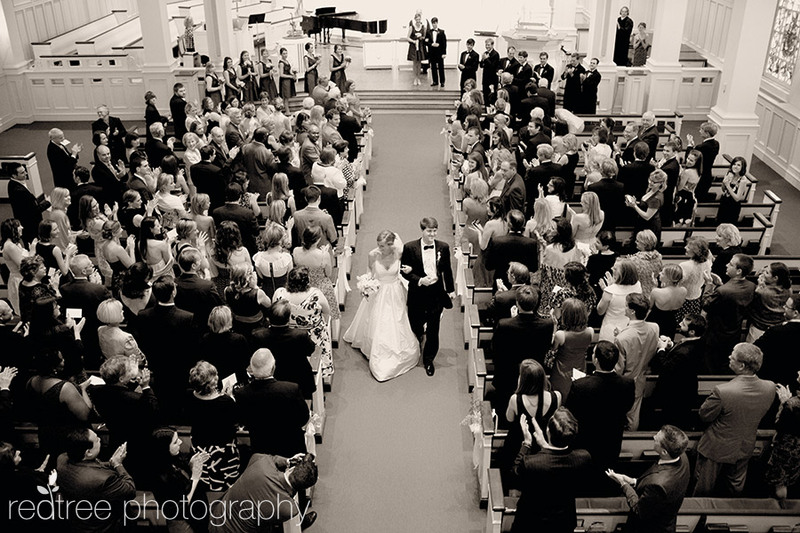 Second Presbyterian Church offers multiple ceremony sites that can seat up to 660 people.